Oaktree & Tiger gallery is accepting work for the Ashurst Emerging Artist Prize 2018 and invites emerging artists around the world to participate. 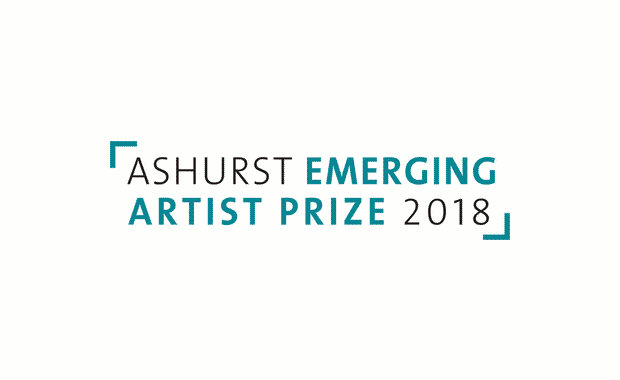 ​The Ashurst Emerging Artist Prize 2018 will be awarded to artists that show significant potential, interesting ideas, a relevant message and skillful execution. There are £7,000 of prizes and exhibitions to be won. Winners, to be announced in June 2018, will be invited to curate, with the support of the organizers, an exhibition of their artworks in the Ashurst Emerging Artists Gallery and HQ for 2nd July to 30th September 2018.